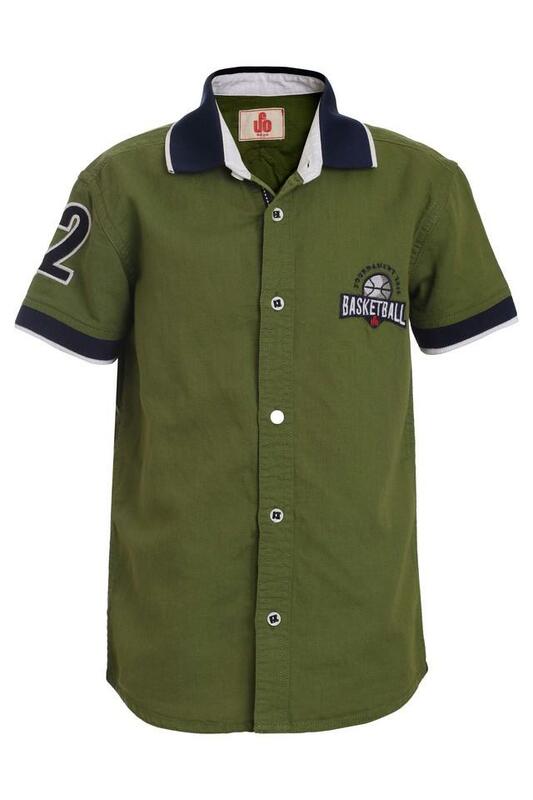 Stylish and comfortable, this shirt from the house of Under 14 Only will be a great choice for your little son. Available in solid pattern, this shirt will make your boy look cute. 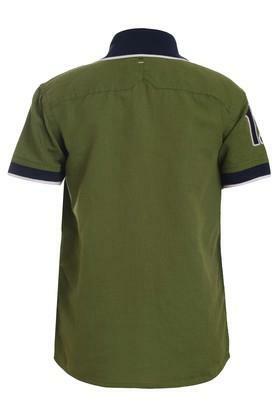 Besides, this have a collar and half sleeves that further add to the design. 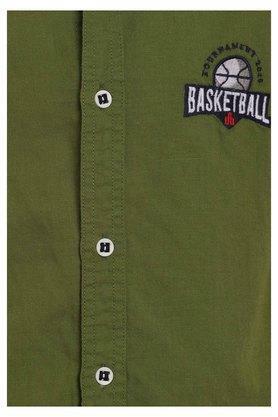 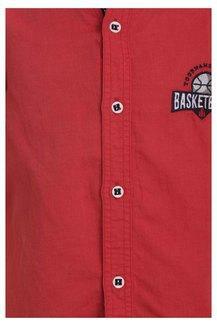 Amp up the style of your son's daily casual wear by getting him this shirt. He can team it with a pair of jeans and shoes.